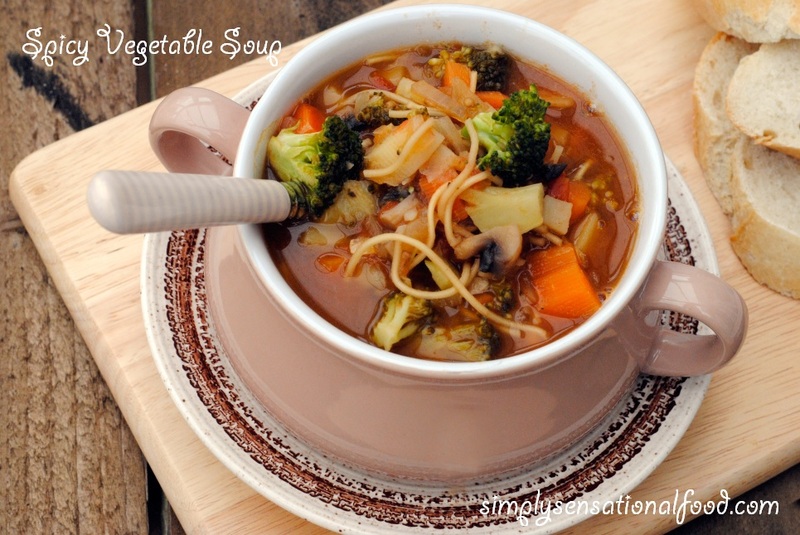 Hearty and delicious spicy vegetable soup. 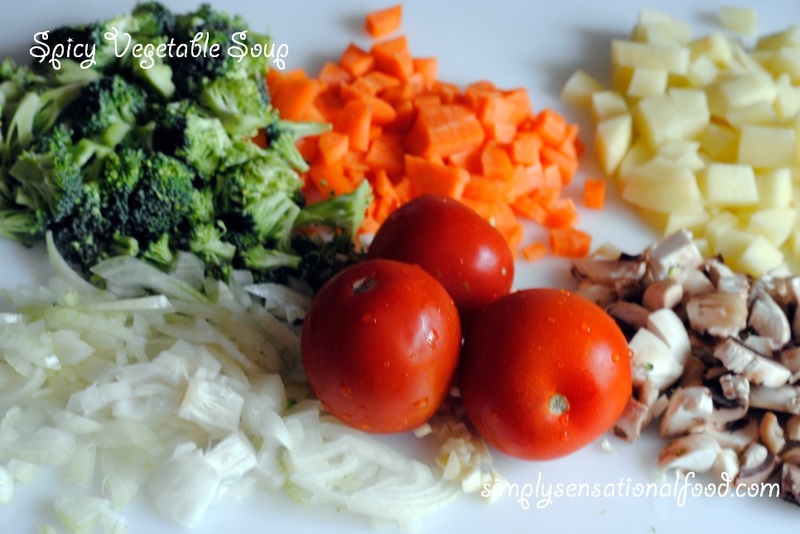 1.In a large saucepan pan heat the oil and sauté the onions and garlic for 2-3 minutes until onion is translucent.2.Add the diced potato, carrots, brocolli and cook for another 5 minutes.3.Add the mushrooms and tomatoes and sauté for 2-3 minutes longer.4.Add the water, the salt, pepper, chilli sauce and simmer the soup for 15 minutes until all the vegetables are cooked.5.Once vegetables are cooked, add the dry noddles and simmer the soup for 3 more minutes.Take off the heat. 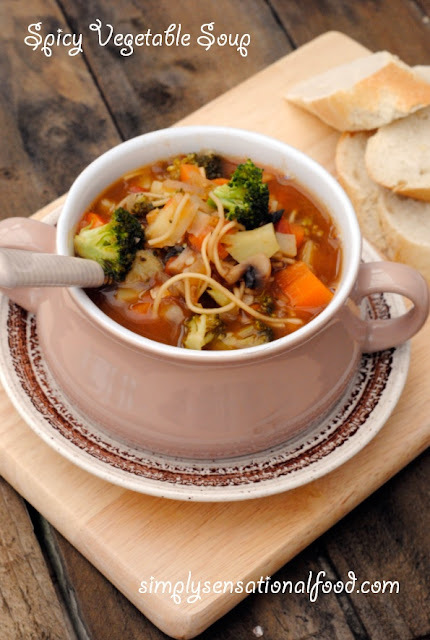 6.Transfer the soup to serving bowls and serve with fresh bread. White Chocolate and Berry Biscotti with Buckwheat Flour. 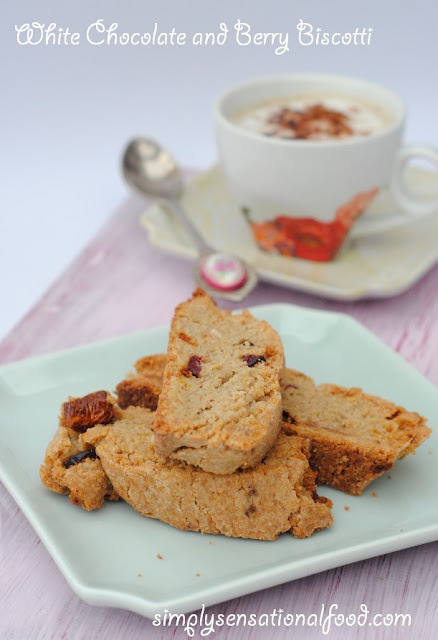 Crunchy melt in the mouth white chocolate and berry Biscotti. 1. Preheat oven to 375 degrees F /175 Degrees C.2. In a bowl sieve together the flour, bicarbonate of soda and salt.3.Add to the flour the sugar, berries and chocolate chip and stir it in.4.Mix together the vanilla,eggs, water and oil and whisk together. 5. Add the wet mixture to the dry mixture a little at a time until the flour form a dough.6.Bring together the dough and divide it into two parts, roll each part into a sausage shape approx 6 inches long and three inches wide and place each sausage onto a greased baking tray.7.Bake for 40 minutes. Remove from the oven and let cool completely. 8.Place the baked sausage on the cutting board. Using a sharp serrated knife, cut the log on a diagonal into 3/4-inch-thick slices.9.Arrange the biscotti on the baking sheet. Bake the biscotti again, for 15 minutes, until they are golden brown.10.Remove from oven and cool on wire rack. 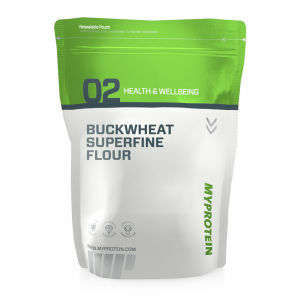 The Buckwheat flour and the super mixed berries used in this recipe were sent to me by MyProtein, an on line retailer that sells many health foods, such as flours, berries and a range of health food products. 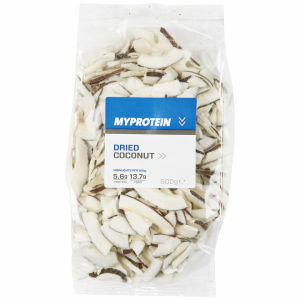 They also sent me some dried roasted coconut. 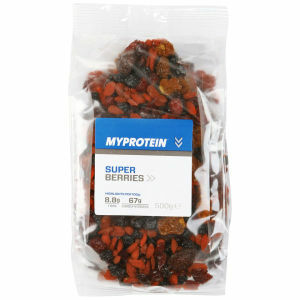 There are many healthy ingredients that you can purchase from My Protein. The products are packaged in foil packs to keep them fresh and are available to order on line. 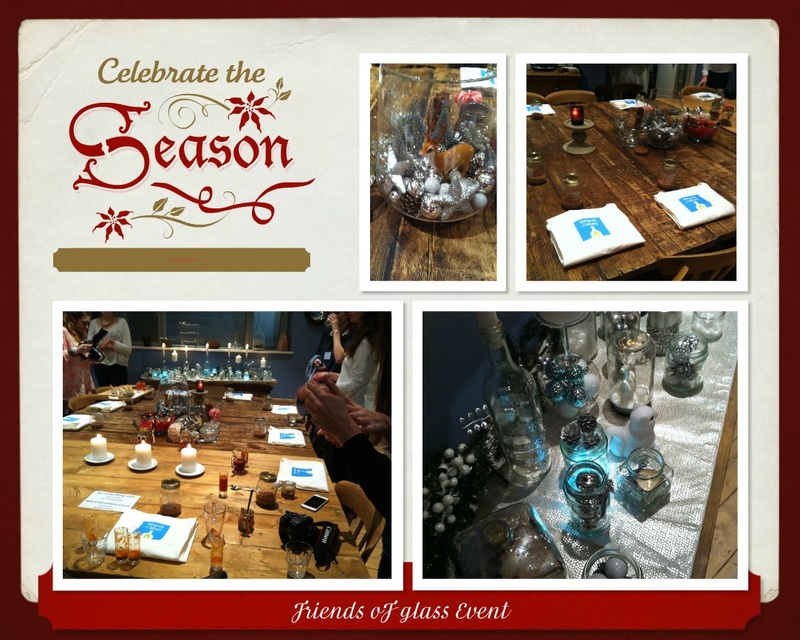 A few weeks back I went to an event by friends of glass and really had a lovely time. Friends of glass are an organisation who are committed to promoting the use of glass in homes. I am so inspired by recipes in glass that I have started collecting a selection of glass bottles and jars to store my food in. Just when my jar obsession was calming down, lo and behold I got another invitation by friends of glass to attend their Christmas event at Cactus Studios -Michel Roux Jr's cookery school, where Saturday Kitchen is filmed. 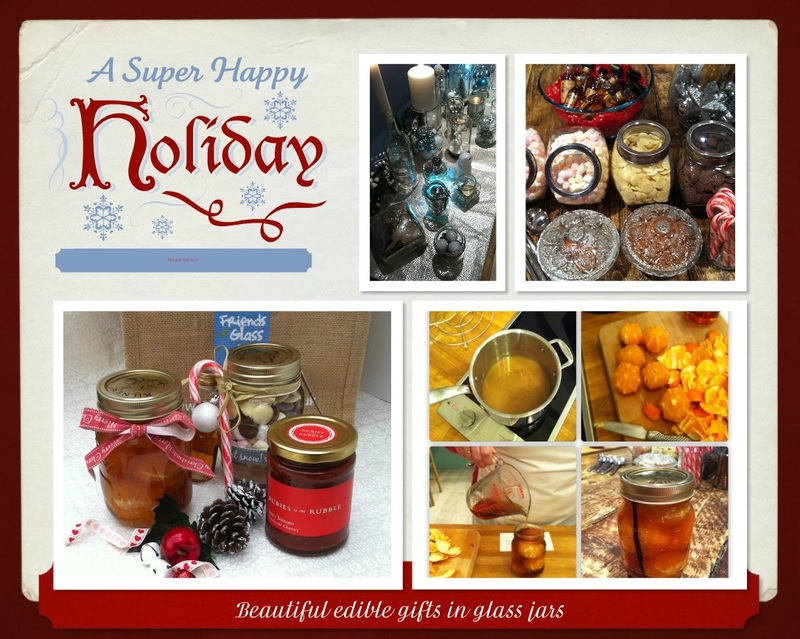 I am not complaining I was rather pleased that I would get to learn some more ideas for Christmas using jars. On arrival I had a lovely surprise as I met a fellow blogger friends Choclette who blogs at chocolate log blog. As we entered we were greeted with the most wonderful and welcoming Christmas setting of candle light, Christmas tree, innovative decorations in glass bottles, carols playing and glasses of warm mulled cider. 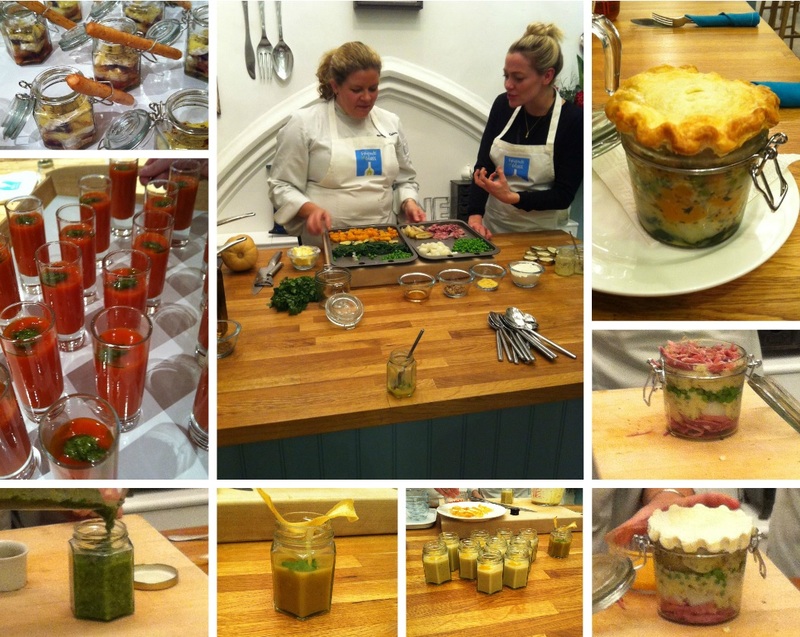 Whilst getting to know all the other guests we mingled over shot glasses of red pepper soup with pesto. Followed by warm brie with cranberries all served in pretty glass jars and breadsticks for scooping up the creamy brie. 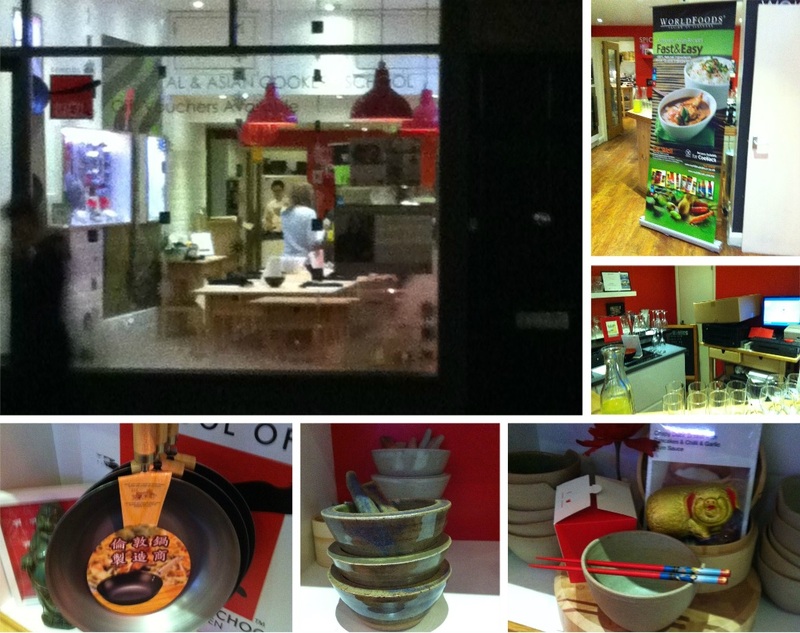 After the nibbles we watch a cookery demo by chef Bridget Colvin and BBC TV presenter Cherry Healey . They made spiced parsnip soup with pesto and parsnip crisps which we sipped whilst the second demo of pies in the jars was demonstrated. For the vegetarians there was Butternut squash jar pie and for the non-vegetarians Bridget showed a honey & mustard ham rock jar pie. 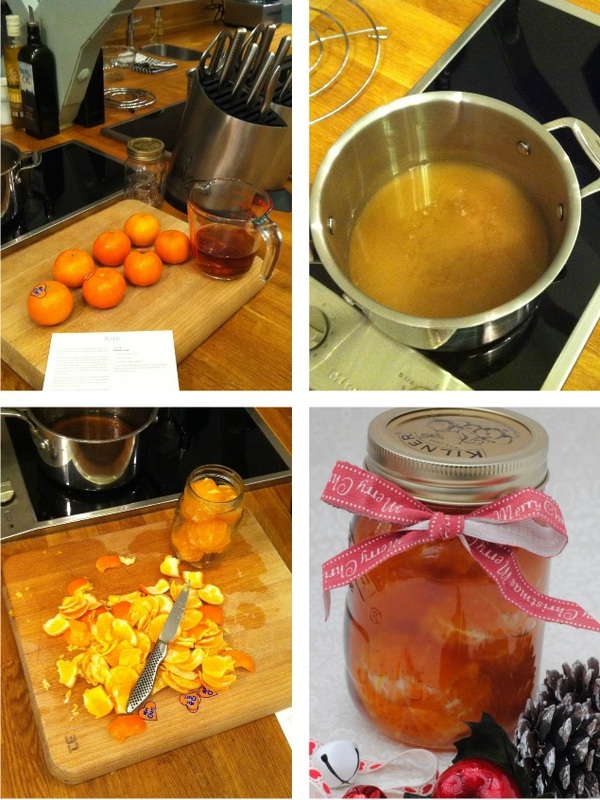 Whilst the pies were cooking in the oven ready for our dinner we were shown how to create Cointreau clementines in jars. We enjoyed the lovely hot pies with delicious wine and then it was hands on deck as we each created our own jars of the boozy clementines. We had to pay extra attention to the caramel as it can burn in a jiffy. I was really pleased that my caramel did turn out perfect and there was enough to share with a friend whose caramel turned just little too brown. 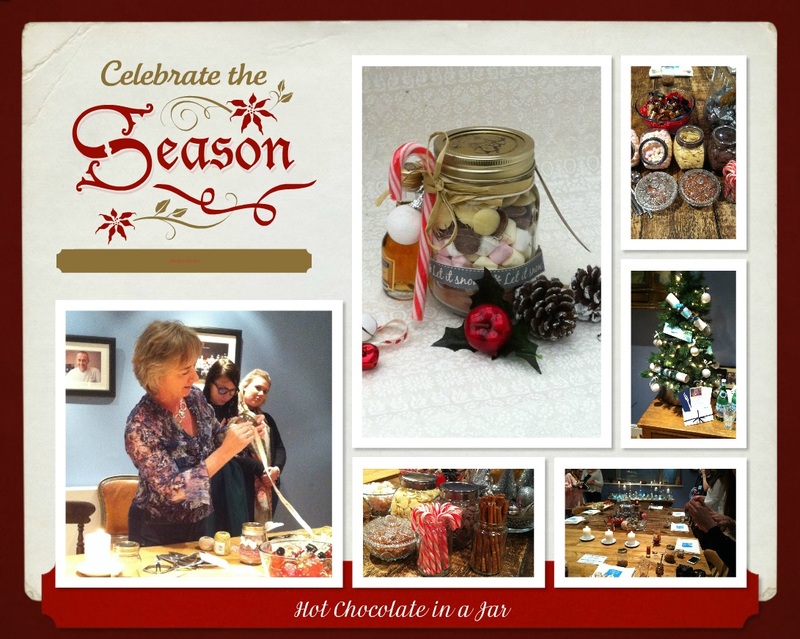 The evening ended with a lovely arts and crafts demonstration by Amanda who showed us how to let ourcreative juices flow by filling a jar with hot chocolate powder, chocolate buttons, and marsh mallows and all beautifully decorated with ribbons and bows. Of course we all attached a miniature bottle of booze to the jars to make the hot chocolate in the jar just that little bit more special. The evening was awesome and really fun and interactive. 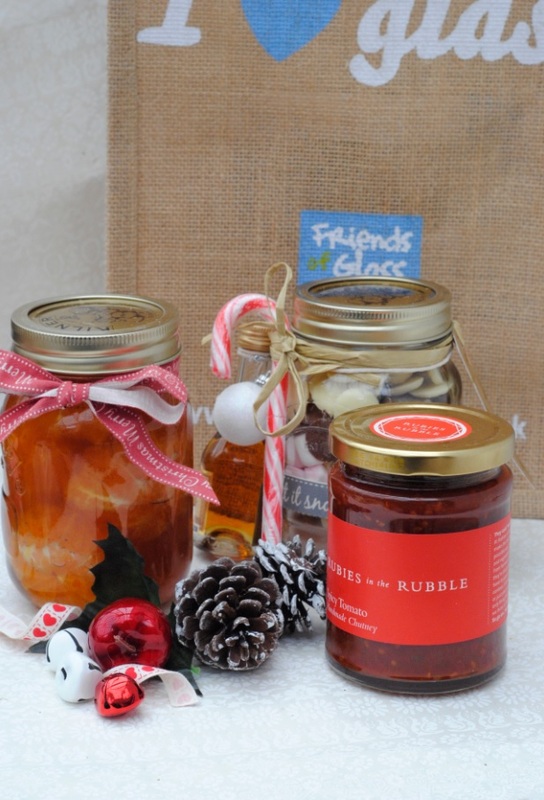 We all left with all our lovely gifts and an additional surprise of a jar chutney by Rubies in the Rubble, who create all their chutneys from unsold fruit that otherwise would go to waste. I would like to thank friends of glass for a wonderful evening. It was most enjoyable. 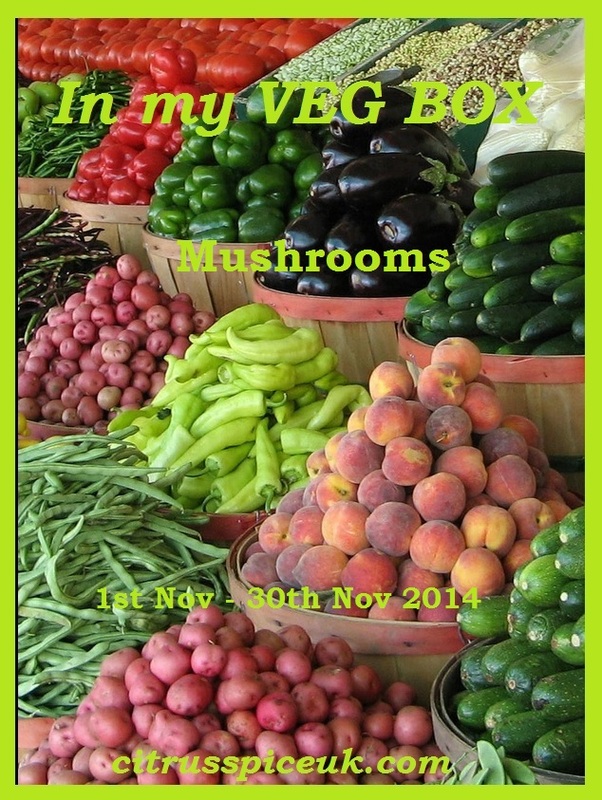 Thankyou to all the participants for the lovely yoghurt recipes this month.Here is around up of all of them. 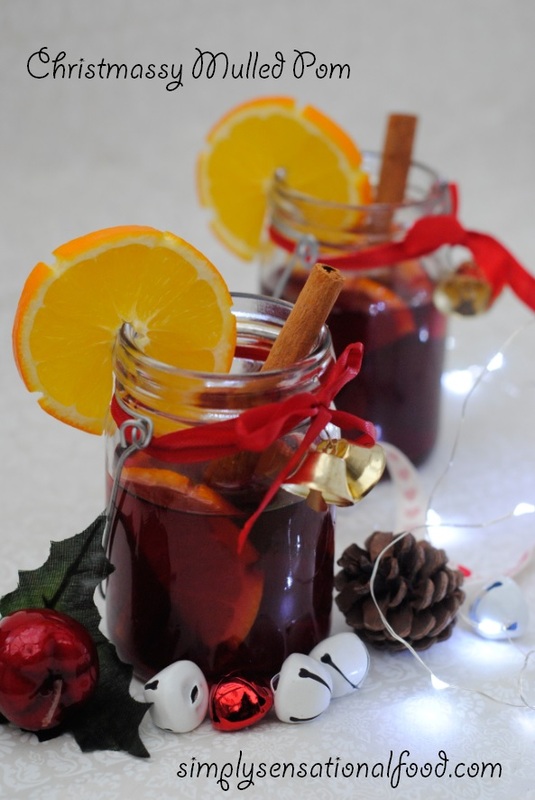 If you are a teetotaller or just want to refrain from drinking alcohol at the christmas party this wonderful cinnamon spiced scented Mulled pom is seriously delicious. 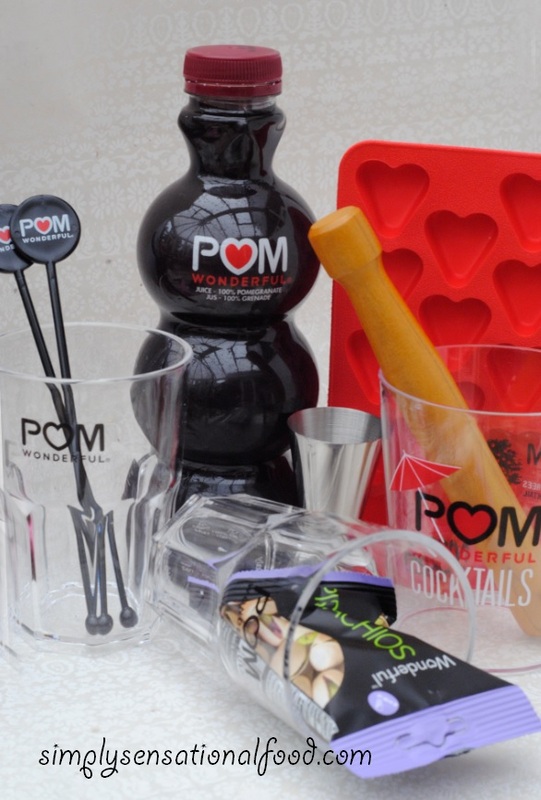 Pom is made from pure pomegranate juice that is a good source of Vitamin C, Vitamin K, Fiber, Potassium, Folate and Copper. 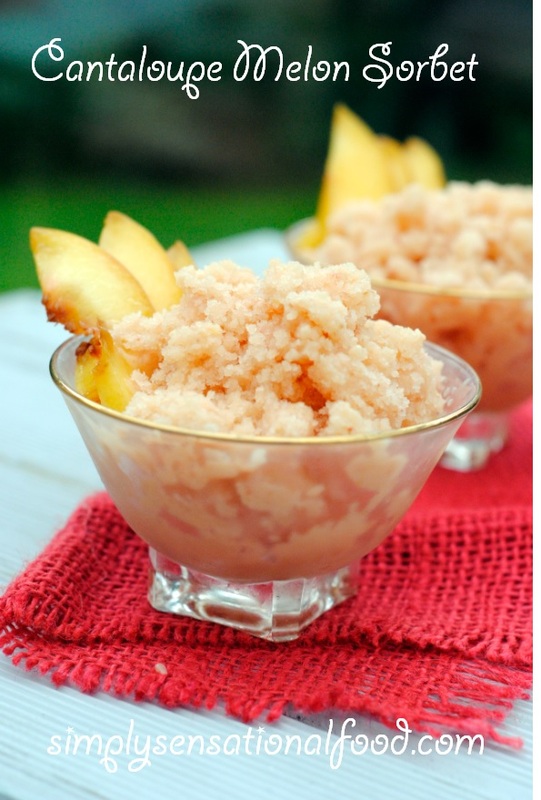 It is delicious served on its own or mixed with other fruit juices too. 1. Warm the apple juice for 1 minute and add the orange zest, cinnamon stick and star anise.2. Leave the cinnamon and star anise to infuse in the apple juice.3. Slice the oranges in rings, reserve 4 slices and cut the remaining slices in halves.4.In a jug add the Pom -pomegranate juice and add to it the orange slices, remove the cinnamon sticks and star anise from the apple juice and add it to the jug. 5. Mix the pomegranate juice and apple juice together and give it a good stir.6.Pour the Mulled Pom into serving cups and garnish with orange slices and cinnamon stick. This tastes best served at room temperature. The Ozeri coffee cups are made with heat-resistant glass with double bottom . Stylishly shaped and light weight the glasses have a double wall which means that when you pour hot drinks in them they do not get too hot to handle. 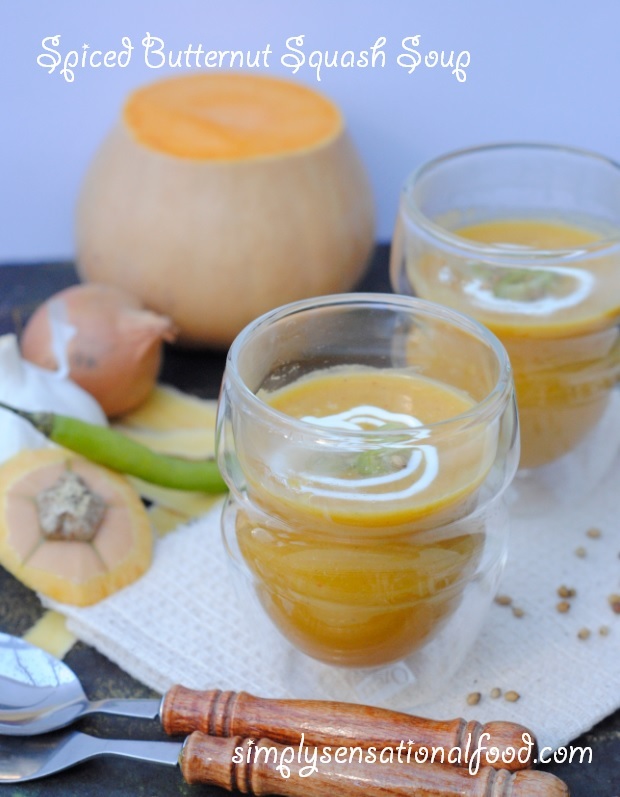 I love serving soup, hot coffee and also warm herbal drinks in them in the winter and in the summer they are perfect for serving, sorbets and ice slushies. 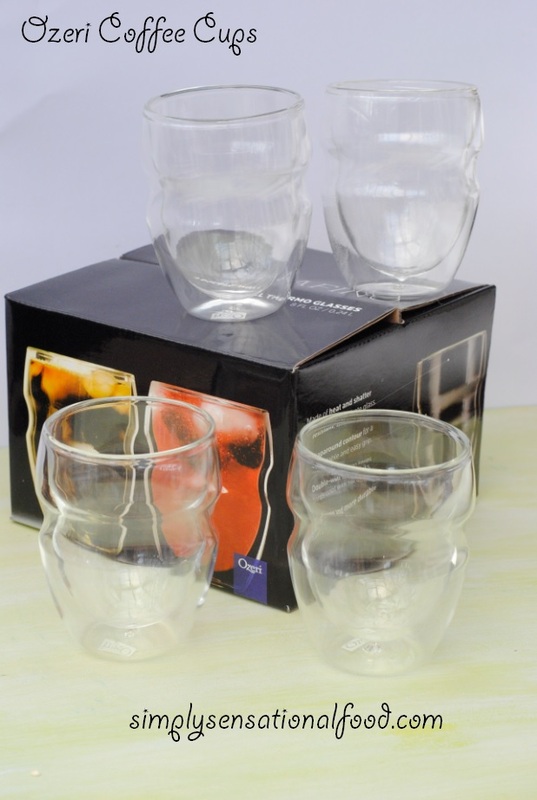 The glasses are not only suitable for hot drinks, they are perfect for serving ice cold drinks too. The double glass means that it stops the glasses from getting too hot or too cold to handle resulting in safe use both for hot and cold drinks. The strong glasses with stands high freezing temperatures and are also microwave and dishwasher safe. The glasses come in a set of four with a capacity of 250ml. They retail at £34.09 and are available to order from Amazon. I was sent a set of the Ozeri glasses to review, all the views and opinions are my own and unbiased. 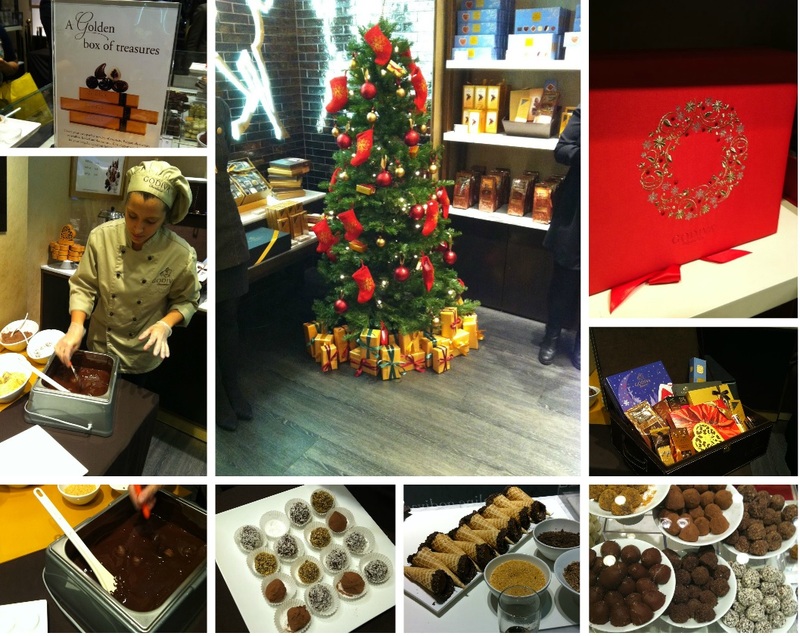 I was recently invited to a pre christmas event by Godiva Chocolate. 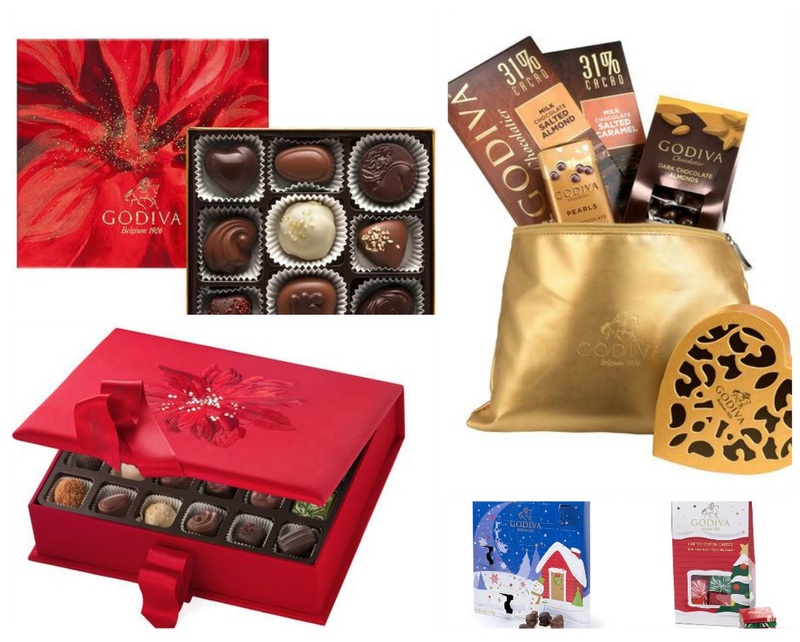 Godiva chocolates are luxury Belgium chocolates perfected over 80 years and made with the best quality ingredients. We sampled white chocolate strawberry santa hats, piping hot luxury hot chocolate, speculoos hazelnut truffle chocolates, dark chocolate biscuits and milk chocolate carres. 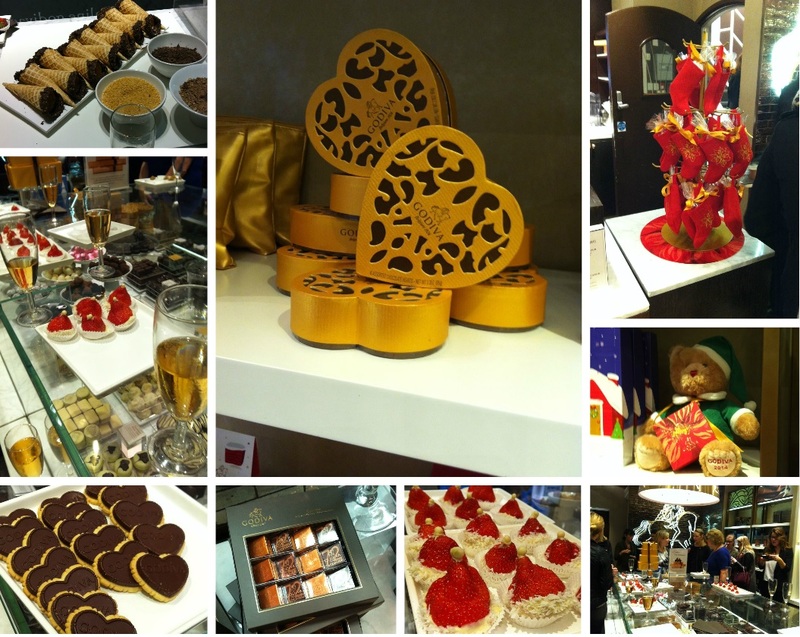 The evening was a chocolate lovers heaven with lots of chocolicious treats to nibble while we mingled with the guests and watched a truffle making demonstration. 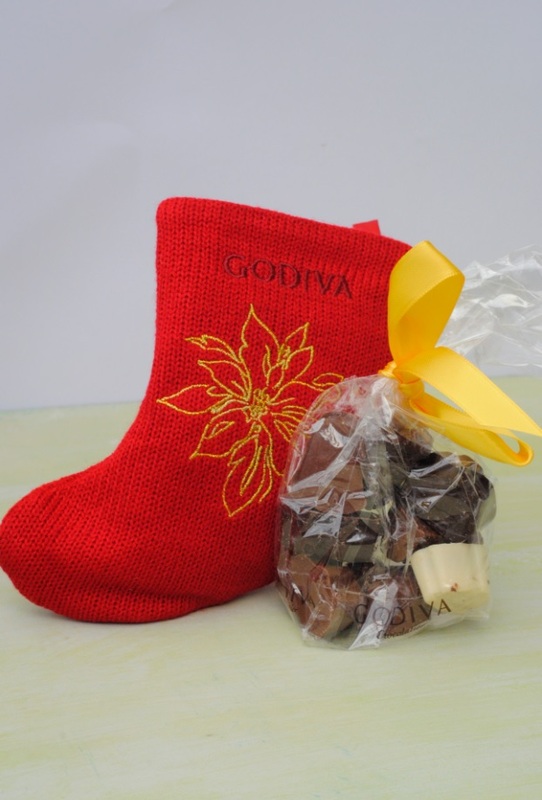 As always I love sharing with my readers any products that I get to sample, so this christmas I have a giveaway for a mini Godiva christmas stocking for one simplyfood reader. Kids and grown-ups alike will be unable to resist a peek into this festive red stocking. Stuffed with 8 limited edition Christmas Collection sujets, including white, milk and dark chocolate expertly moulded into variety of seasonal designs, this is the perfect stocking for sweet-toothed chocolate lovers. Beautifully decorated with a gold poinsettia, this stocking even features a cute looped red ribbon so you can hang it up when empty in the hope that Santa will refill it for you. 1.You will need to complete the mandatory entry first – usually making a blog comment. You can do this by clicking on leave a comment at the bottom of the post and leaving your reply in the comment box.Please note your comment will not show immediately as it needs to be moderated however rest assured it will appear on the site, so carry on with rest of entries. 2. 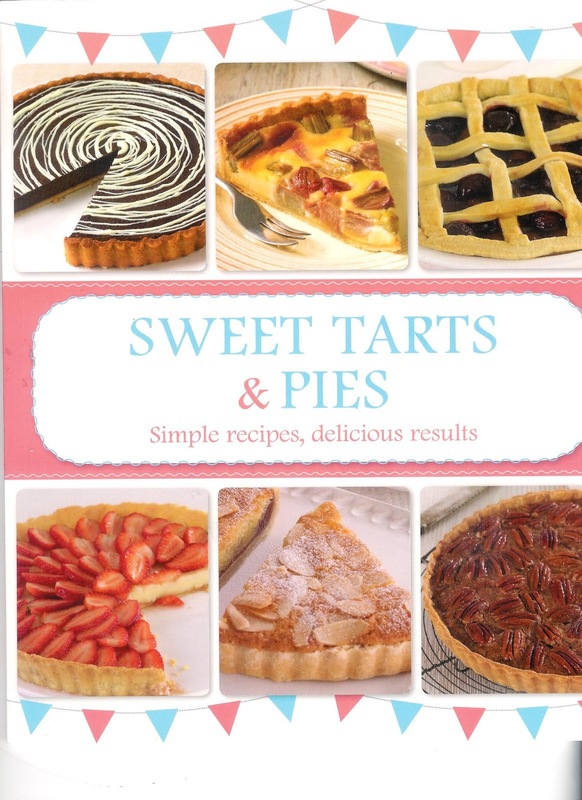 Login to Rafflecopter – click to see what the question is. Make a comment answering the question on the blog. 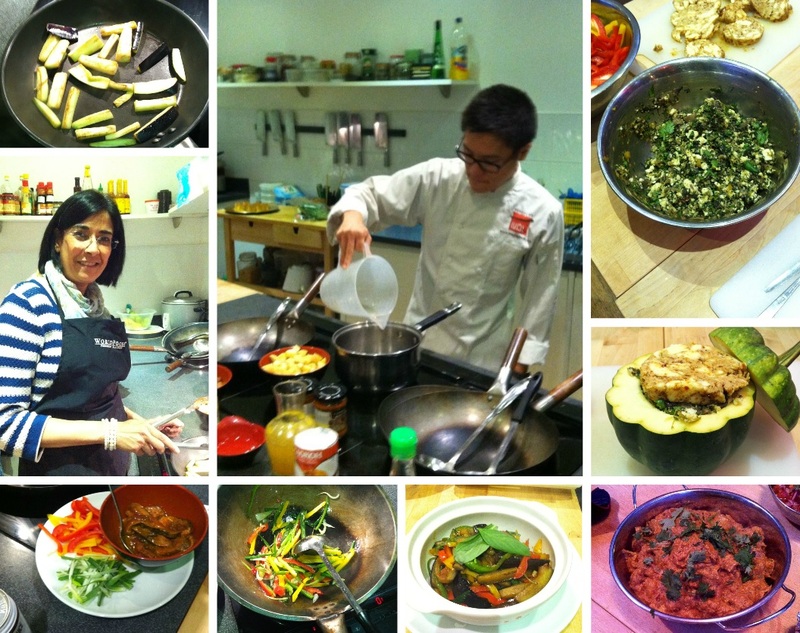 I was recently invited to a master class by world foods at the School of Wok to create some dishes using their sauces. 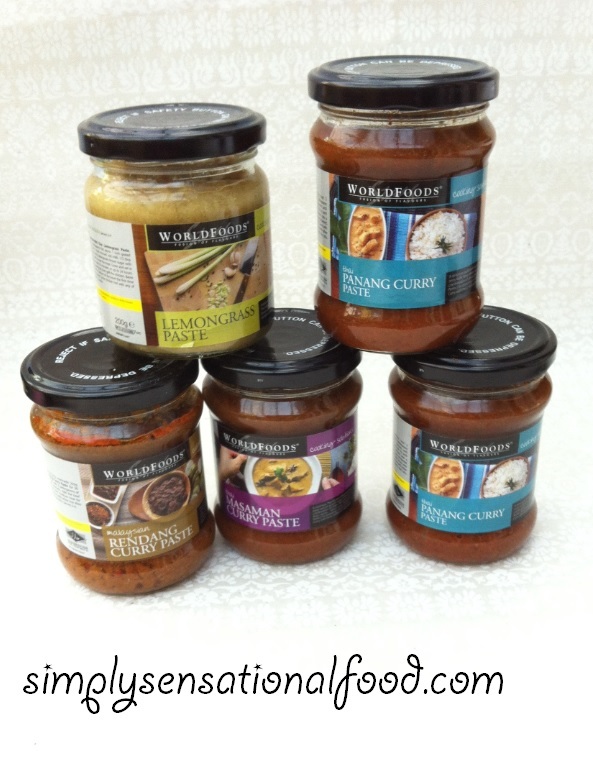 The WORLDFOODS' Cooking Solutions range are a concentrate of flavours and are extremely versatile in any Asian inspired cooking. They are 100% natural and are created using authentic herbs and spices. All the sauces are free from artificial preservatives, colouring, flavouring, gluten or genetically modified ingredients and are totally suitable for vegetarians, vegans and coeliacs. 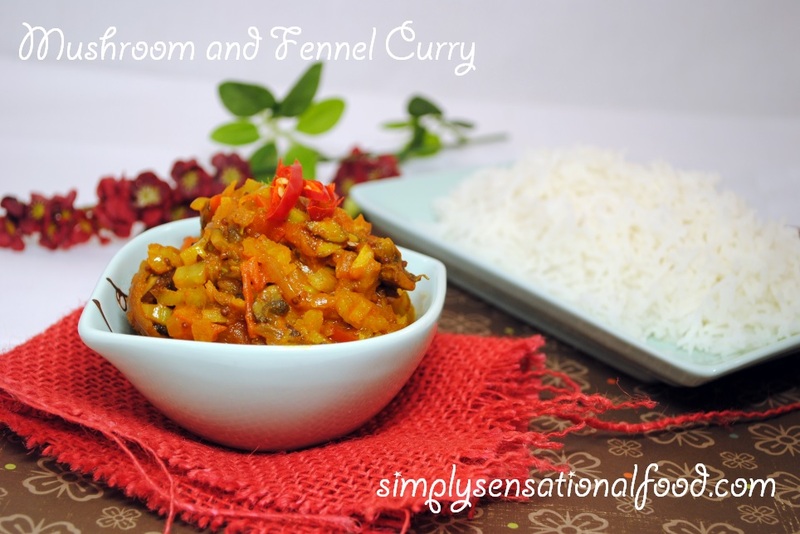 The sauces are very convenient to use, the flavours are well balanced and all that’s required to create tasty and delicious meals is to add some vegetables, meat or rice. 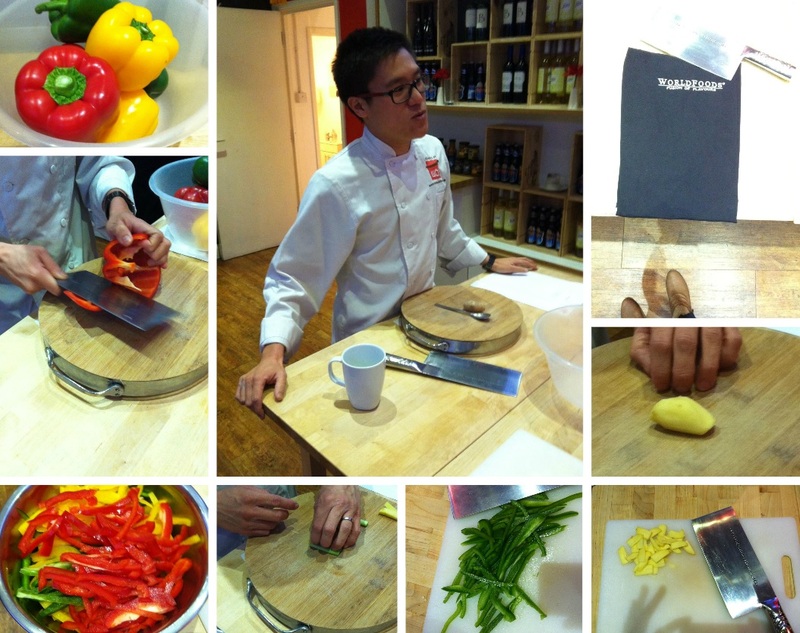 At the master class we were given a demonstration in how to chop vegetables using a proper Chinese cleaver by Jeremy the chef. We all chopped our vegetables to perfection (or almost) and then headed to the kitchen to prepare our vegetarian feast of Rendang tacos, Thai Basil stir fry, Masaman baked squash with coconut. The non-vegetarians cooked Panang curry duck breast, Thai basil stir fry, Masaman roast poussin . Jeremy demonstrated the perfect cooking techniques after which we created our dishes ready for dinner. Dinner was washed down with lovely wine for the drinkers and soft drinks for the teetotallers. Finally when we thought we could eat no more we were tempted to sample the amazing Lemon grass drizzle cake which was amazing.The whole experience at school of wok was fun, interactive and the meal was superb. I was really surprised how bottled sauces could taste so authentic and homemade. I would like to thank world foods for inviting me to the cookery master class with the amazing Jeremy and sending me home with a wonderful goody bag of sauces so that I could recreate the meal in my own home. Recipe notebook USB (with all the recipes we cooked at School of Wok) as well as printed versions. This competition is open to UK residents over the age of 18 only .Please read the rules below . 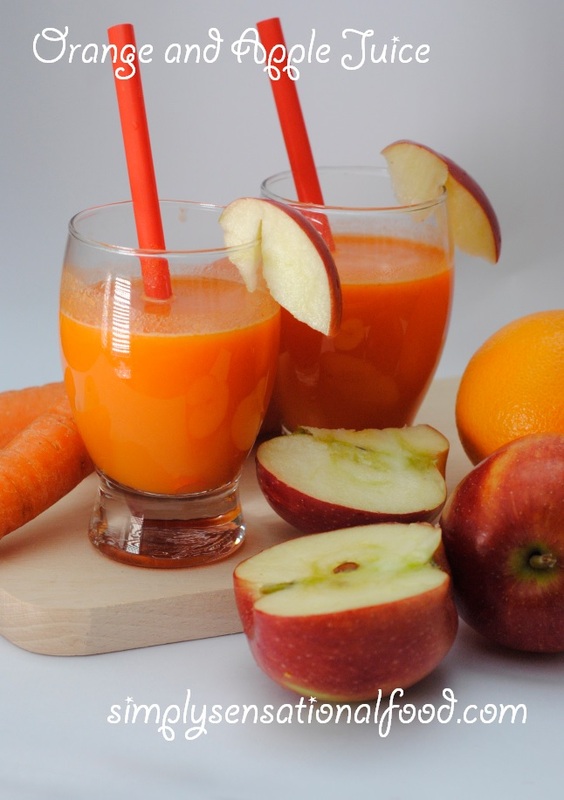 Refreshing breakfast juice- citrus orange with sweetness of apples. 1. Peel the oranges and cut them into quarters.2. Cut the apples and carrots into quarters.3. Feed the fruit into the Optimum 600 juicer.4. 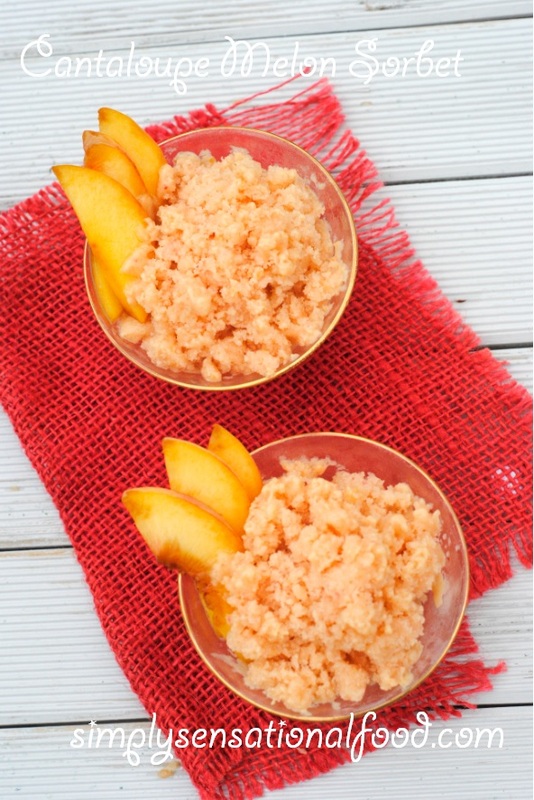 Pour the juice into chilled glasses and garnish with slices of apples. 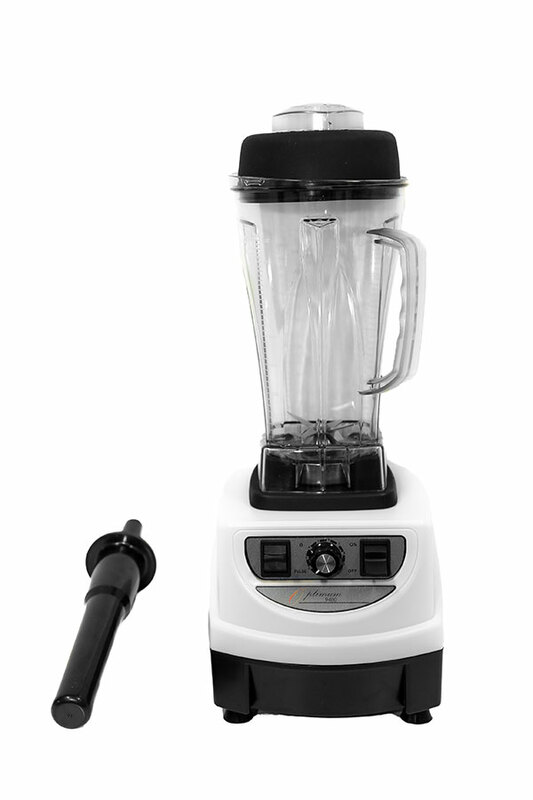 For the last three months I have really been enjoying the Optimum 9400 blender, it is a fantastic blender that is perfect for smoothies, nut butters, grating, grinding , making hot soups and cold icecreams. I am so much in love with it that, I was over the moon when I had the opportunity to try out the Optimum 600 slow juicer from the Optimum range. I have now stopped buying ready made juices from the supermarket as this juicer is so easy to use and clean. There are two types of juicers available a cold press and centrifugal juicer, the differences is that a centrifugal juicer chops up the fruit or vegetable with a flat cutting blade at high speed. The high-speed blade shredder does not penetrate the produce deeply enough to extract precious nutrients of the juices and causes oxidation that destroys enzymes and nutrients with in the juice. It also causes the juice to separate. The Optimum 600 is a cold press juicer; the advantage of it is that it works at a slower speed so it’s less noisy. It crushes and presses the fruit, releasing its deep-seated nutrients and enzymes, this result in a richer coloured juice containing large amounts of vitamins and minerals and no oxidation and separation. Can juice whole fruits and vegetables with no food prep required. Slow speed – Only 65rpm. Assembling the Optimum 600 Juicer was pretty simple. All the components are marked with a small dot and once you have all the parts in the right order you just need to match the dots for them to fit together. I created a video that shows how to assemble the Optimum 600 Juicer which you can see below. Juicing in the Optimum 600 Juicer is simple too, I made a simple Orange and apple juice, I did peel the orange and cut the apple into quarters although you could have added the apple whole as the feed tube is fairly wide. You can see the video below showing you how easy it is to create the most delicious juice in the Optimum 600. The Optimum 600 is available to buy at £329.00, It comes with a 1 MONTH TRIAL - MONEY BACK GUARANTEE (includes return postage costs for UK customers) Currently it is available on special offer only £249 for a limited time . Spicy Mushroom and fennel curry with baby tomatoes. 1 red chilli finely sliced for garnish. 1. In a pan add the oil and wait for it to heat up.Once the oil is hot add the mustard seeds and wait for them to splutter.2. Add the garlic and onions and saute until onions are translucent.3. Add the mushrooms and fennel and saute for 5 more minutes until both are almost cooked.4. Add the salt, chilli powder, turmeric, tomatoes, coriander powder, cumin powder and toss the vegetables to coat with the spices.5. 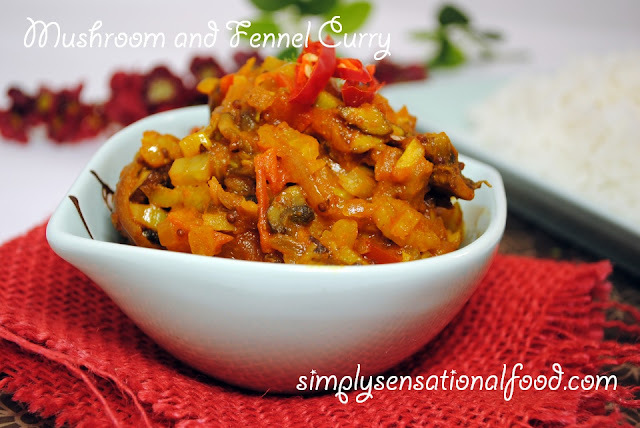 Cook for another 3-4 minutes after which transfer the curry to a serving bowl and garnish with red chilli slices.